A campaign has been launched to raise £1,000 for medical equipment at a Telford hotel after the general manager at a sister hotel died. 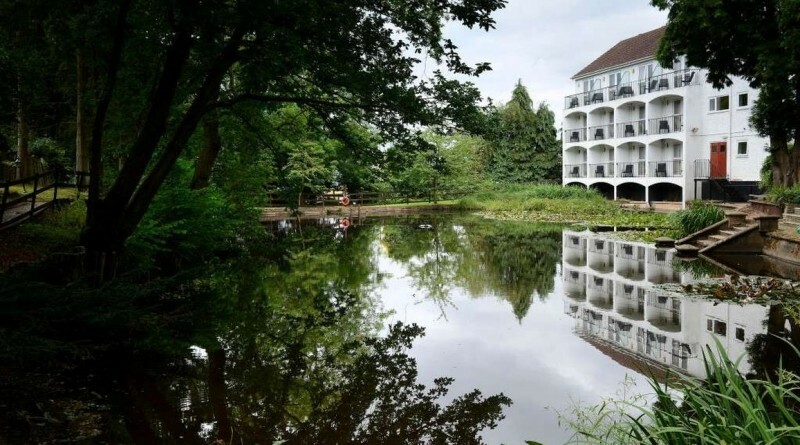 Bosses at the Buckatree Hall Hotel at the foot of the Wrekin want to install an automated external defibrillator (AED) which could help save the life of a guest or walker nearby. The campaign comes after a close friend and colleague at Shap Wells Hotel near Penrith, Cumbria, died after suffering a heart attack in November. Mr Jenson said once it is installed he would inform the police and the ambulance service that the defibrillator is at Buckatree Hall Hotel and available for use. To help raise the £1,000 needed for the defibrillator and accompanying equipment, he has asked groups which regularly use their hotel for meetings such as Shropshire Chamber of Commerce, the Rotary club, Probus club and walking groups to spread the word. Whilst the fundraising target is £1,000, bosses at the hotel have agreed to pledge half of this amount if an initial target of £500 is reached – meaning the defibrillator can then be bought. The group have until September 11 when the Crowd Funder website will expire.